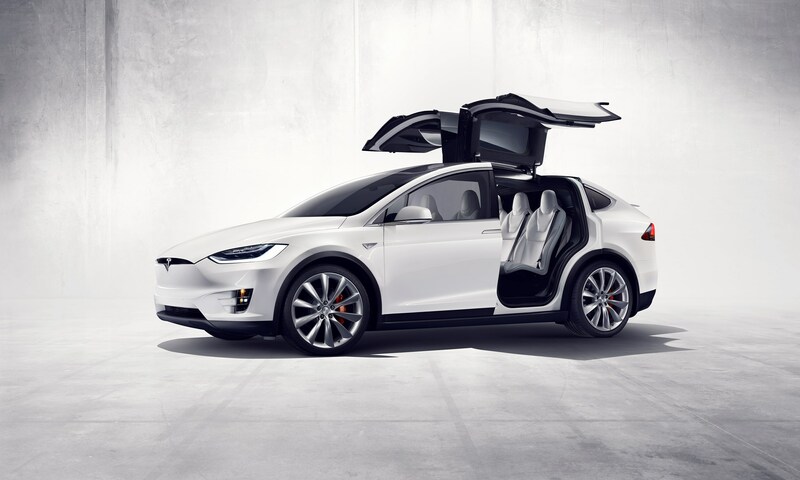 Tesla has delivered the first of its Model X SUV's to customers in the USA. 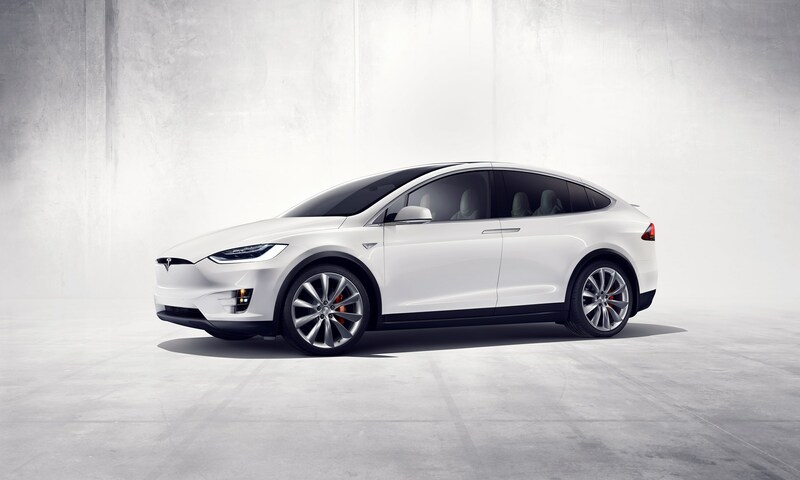 The all electric model, which is set to launch in the UK next year, offers a range of up to 250 miles on a single charge, and a top speed of 155mph. 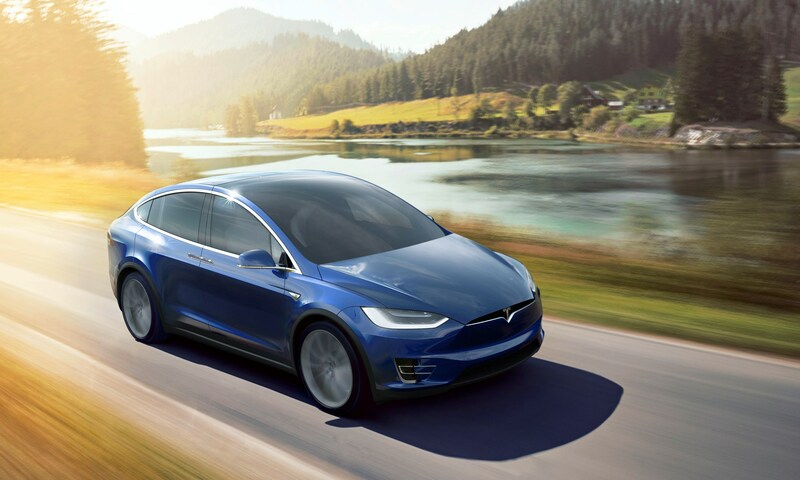 The car comes as standard with automatic emergency braking and side collision avoidance to prevent accidents from happening in the first place. 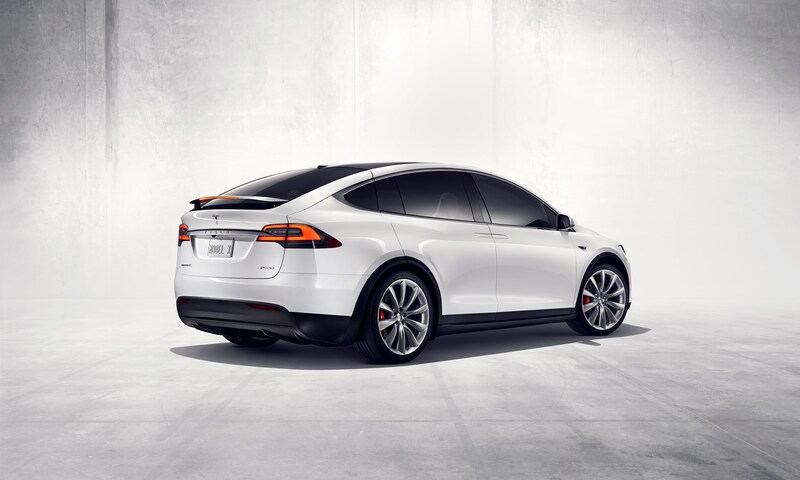 Every Model X carries a forward-looking camera, radar, and 360 degree sonar sensors to enable advanced autopilot features. 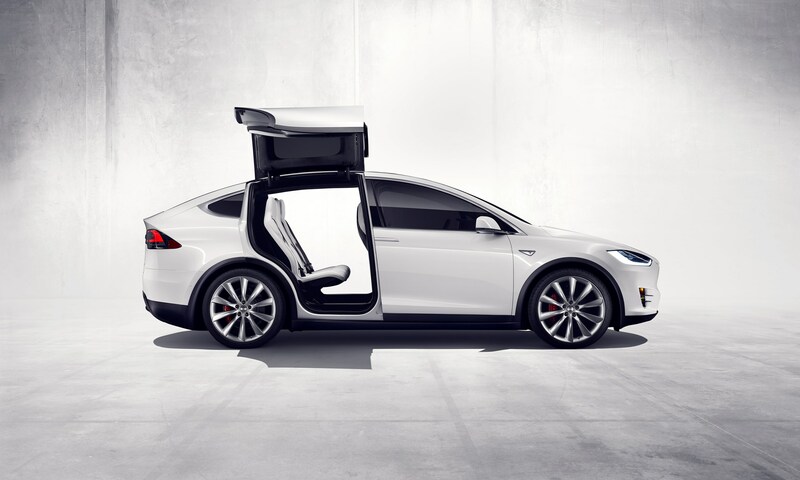 The car also includes falcon wing doors, and seven adaptable seats. 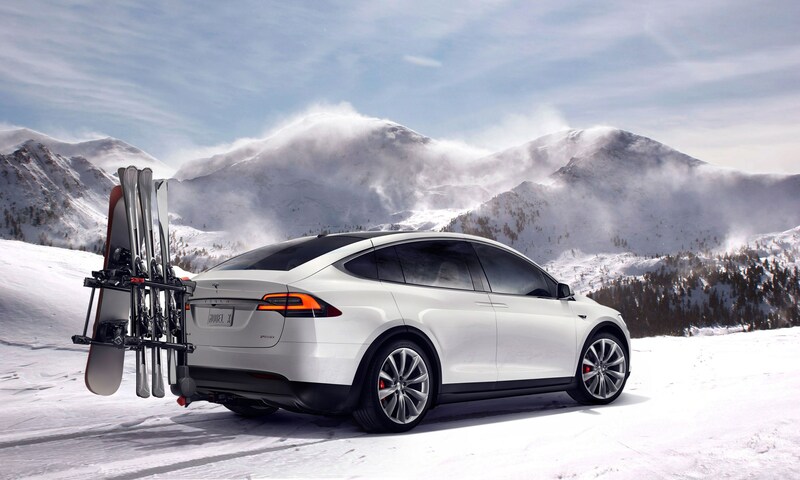 The model is available in two wheel or all wheel drive, and includes an eight year battery and drivetrain warranty. UK pricing is not yet confirmed.